Join us this spring 2019 for two memoir intensives. SPRING INTENSIVE 1: What Made The Tender Bar a Best-Selling Memoir? *Only interested in one class? That’s great too. Register here! 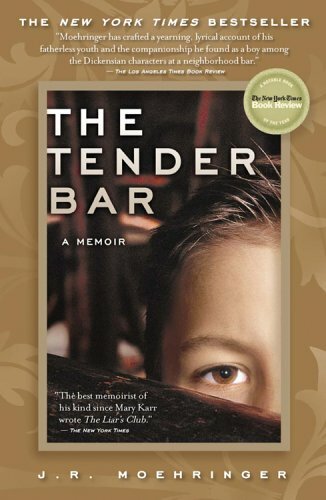 WHAT MADE J.R. MOEHRINGER’S THE TENDER BAR A BEST-SELLING MEMOIR? This beloved memoir is famous for its depiction of American bar culture, its themes of social isolation, growing up fatherless, and navigating the demands of masculinity. Our free webinar and 4-week class focuses on what memoirists can learn from J.R. Moehringer’s structure, narration, and tightly focused themes as he propels readers through his adolescence and early adulthood with adept observations and vivid language that hold lessons for memoirists of all stripes. 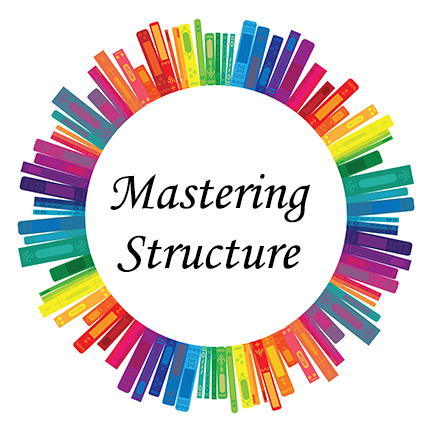 Class 1—March 12: HOW TO CREATE A “STRUCTURAL DREAM” FOR YOUR MEMOIR—what The Tender Bar has to teach us about the power of linear structures and tightly woven themes. Class 2—March 19: THE ROMANCE OF PLACE—how to paint a picture that enchants your reader. Class 3—March 26: CHARACTER/CHARACTERIZATION—making your reader fall in love with your characters—with all their charms and flaws.